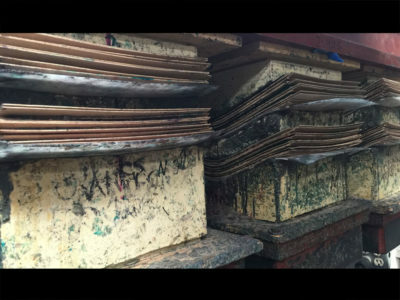 Skateboard printing the right way. 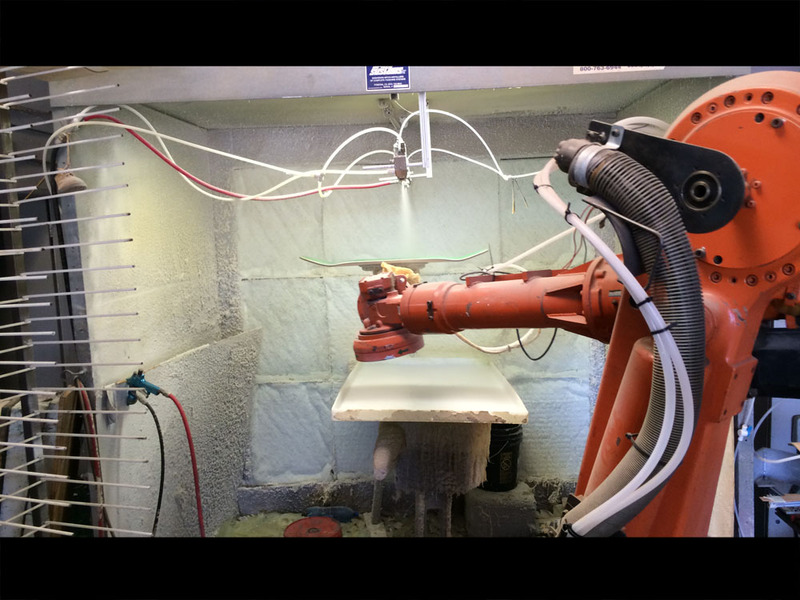 We use quality ink on heat transfers in addition to applying your graphics to the boards we make here in our factory. Beware of others using stickers to apply your graphics. Manufacturer of fine quality skateboard decks in the USA for over 15 years. With our no minimum and lowest price on the net you won’t find a better board. We post our factory on our site so you know you are buying factory direct. Photos showing what goes into making custom skateboards with your graphics. Custom skateboard printing with your graphics! Send us your custom skateboard graphics and we will do the rest rather than spending more on import decks. No setup fees and flexible ordering options allow customers to be one step ahead of the rest. 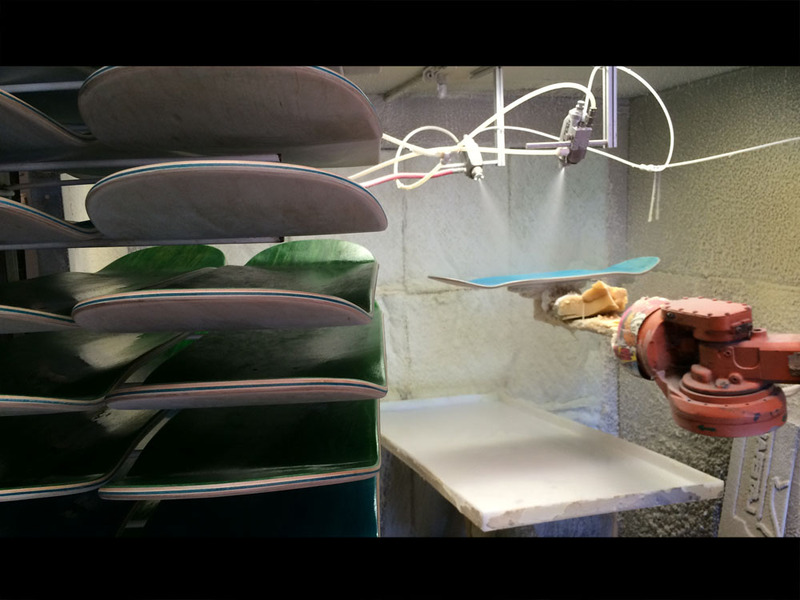 With 20 years of manufacturing in house while making custom shapes for your skateboards and longboards. One true skateboard manufacturer most of all continuing improving the manufacturing process to ensure you get the best price. In the last 15 years we have had the same price for our customers while our materials and labor rise up every year. 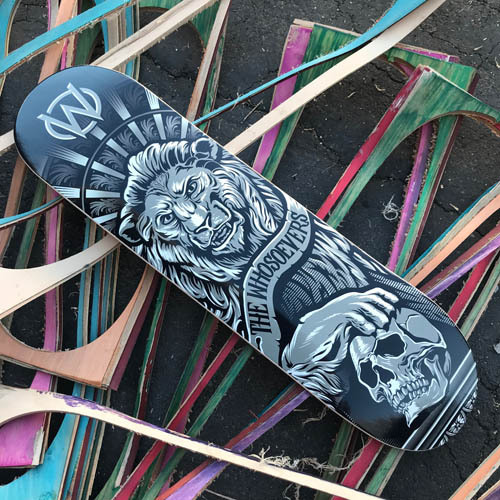 We are truly dedicated to helping you grow your brand in addition to skateboard decks with your graphics. We are here to answer the phones Monday-Friday 8-5 Pacific Standard time. Beware of others out there selling custom skateboards and selling you imported decks with Stickers as your graphic! You need to know where your custom skateboards are coming from so you get quality product to keep your brand alive. Expert advise on keeping cost down while maintaining excellent print quality and clarity. Transfers that last longer then other skateboard manufacturers while preserving your designs with extra thick layers of ink.